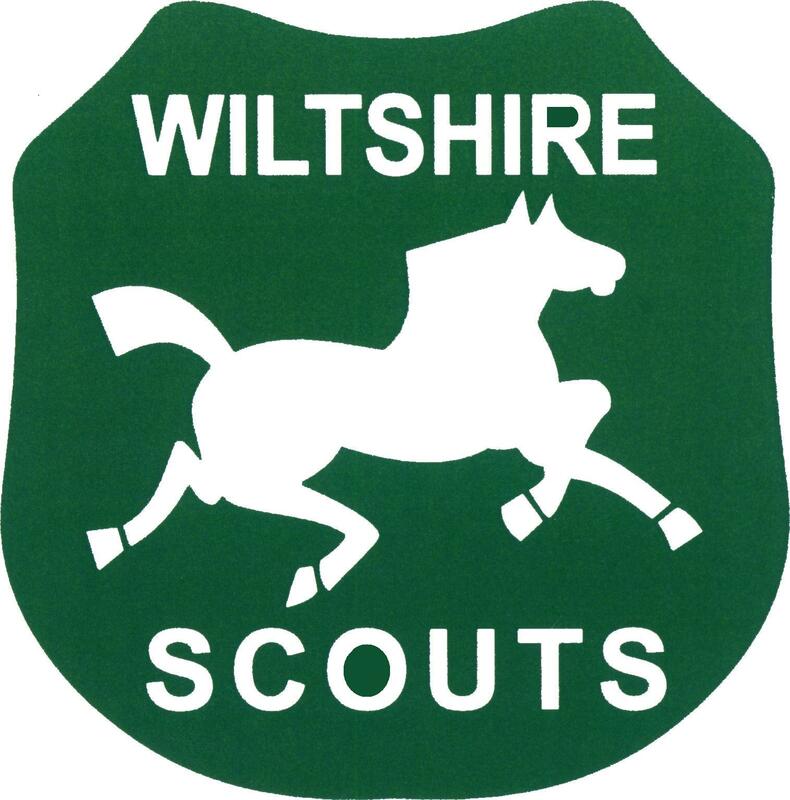 For general news and information about Scouting in Wiltshire please click here or on the Wiltshire Scouts News link above.. This is the web site of Scouting in Wiltshire. The site aims to provide local information to support our leaders and parents involved in Scouting in Wiltshire. For more general information relating to Scouting please refer to the headquarters web sites at www.scouts.org.uk.